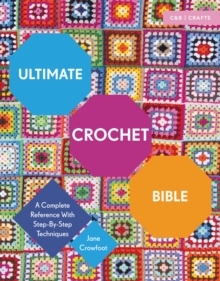 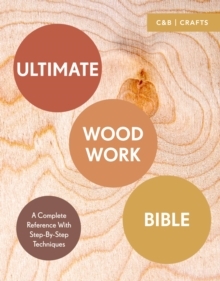 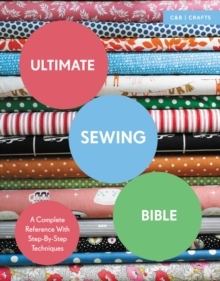 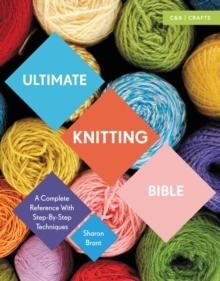 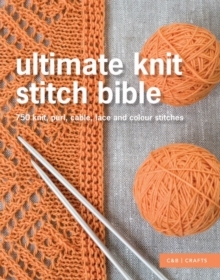 This volume in Collins & Brown's bestselling Ultimate series reveals all the skills a woodworker needs. From selecting tools to joints and finishing, all the basic techniques of woodworking in this book are illustrated with clear step by step instructions and diagrams. 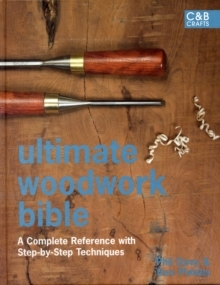 With these thorough directions and some practice you will soon be able to create almost anything from wood. 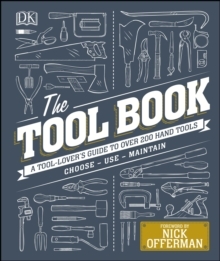 Whether you are a novice or an experienced woodworker, this book will become an indispensable reference source that you will use time and again either to learn a new technique or to remind you of a specific detail.